Built in 1873 as a private home, in later years it served a public function. This home is at 482 Elizabeth Street. The photo was taken by B.J. Gilbert in 1973. What was it’s public function? 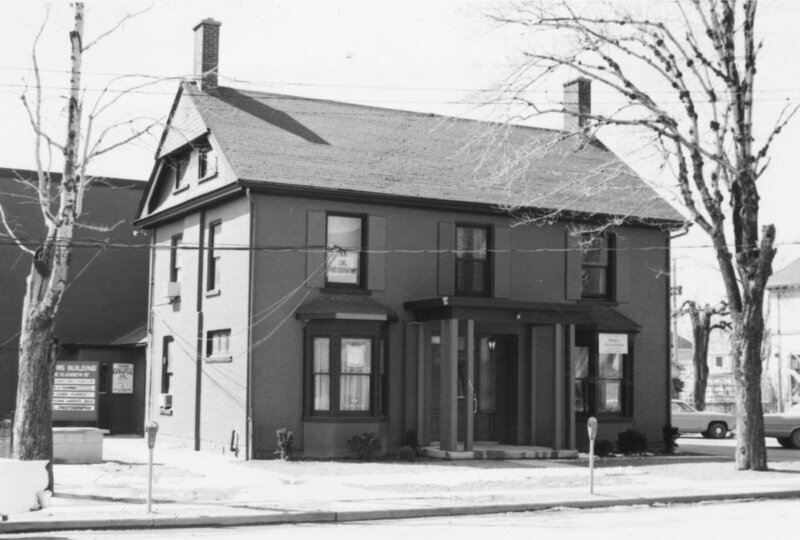 It served as the Burlington Public Library from 1952 until 1970.